At 70° north in northern Norway we find perfectly shaped peaks for skiing, surrounded by the sea on all sides. Lyngen alps is a very unique ski-location, and one of the worlds most beautiful settings for ski touring and ski mountaineering. The extremely variable arctic weather frequently produce excellent snow conditions for skiing, and with the sun standing low on the horizon the day light is magic this far north. On clear nights we also get to admire the mystic beauty of Northern Lights. We were one of the first companies offering guided ski touring in Lyngen and we spend two months each year skiing within the arctic circle. During the past 16 years of exploring the Lyngen peninsula and its surrounding islands, both by car and by boat, we have learned a lot about these complex mountains. Our knowledge about local snow quality and avalanche situations, as well as possible ski descents, is extensive. 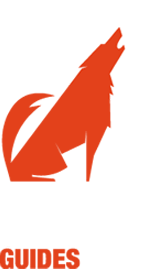 – All levels of keen skiers! – Advanced skiing for the experienced ski mountaineer. – Mix your skiing experience with sailing life. Our daily decisions of skiing route and which summits to climb are based on group ability, avalanche safety and snow conditions. For the passionate skier, who wants to ski a maximum of great runs in the best snow conditions. The road-system actually offers more options and greater flexibility to access skiing objectives then a sailboat does. Therefore we strategically base ourselves in the centre of the northern half of Lyngen, from where we reach a large variety of skiing areas by a short drive. We can also use a motor boat to access specific ski tours, if you wish to do so. Our house, newly built for this purpose, is situated right on the shore. It is equipped with sauna, wireless, 4 bedrooms and 100m2 of total living space. Fresh fish and shrimps for dinner we buy from the boats straight off our porch! From our lodge, and on our daily trips we get stunning views over the fjord and onto the some of the most impressive peaks in Lyngen Alps. With summits between 800 and 1600 meters of altitude, our average daily ascents typically range from 1000 to 1400hm straight from sea level. From the wide open glacier slope, to winding gullies and steep couloirs, you find it all. Hence north Lyngen is a perfect playground for all level of off-piste skiers and ski mountaineers. Accommodation: Description and photos in the gallery Ski Lodge Life in Lyngen. Group size: Optimally you are a group of 4-6 persons, any level of skiers, but with similar ski touring ambitions and capabilities. Best time: Mid-March till end of April. 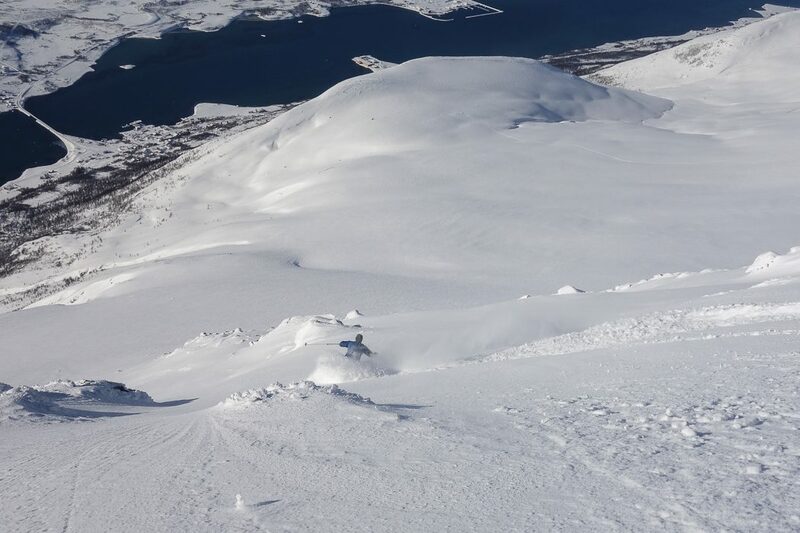 Program: For ski touring trips to Lyngen 2019: Arrival to Tromsø on Saturdays, latest 6pm, departure the following Friday evening or better on Saturday. If you are 3 or less please contact us for a quote. Occasionally we have the possibility to put smaller groups together. For several years now we have also visited the less known parts of Lyngen. Especially the Lakselvtind mountains in the south of Lyngen. This is a truly fantastic area for ski touring and ski mountaineering. There are few guided groups in the area and the ski touring is demanding. This week is only for expert skiers with enough fitness to do up to 1600hm of uphill, as we ski among the highest summits of the Lyngen alps. Confident skiing up to 40° steepness is required . Accommodation: Nice 4 bedroom lodge in perfect location for ski touring. The house is 160m2, with a large living room, 2 bathrooms and a sauna. Best time: First 3 weeks of April. Group size: Max 5 persons per group. Private groups only. Saturday afternoon we pick you up from Tromsø airport and drive to our accommodation. Friday evening after skiing we return to Tromsø. 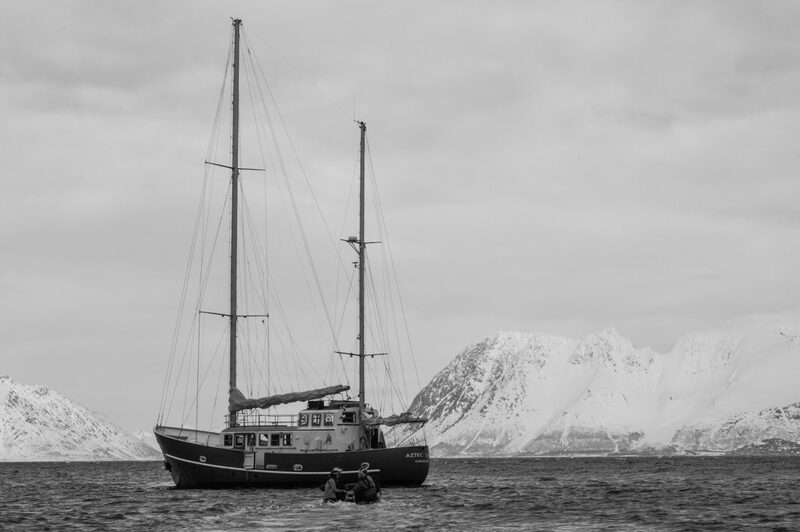 On our Lyngen ski and sail expedition we board the sailboat in Tromsø on Friday afternoon, sleep 7 nights on at sea and depart the following Friday. This gives us 6 full days of skiing and enjoying the wildlife of the Lyngen Alps. Every day of ski touring is followed by a well earned dinner and drinks on the boat. After ski touring we relocate to a different area each day. 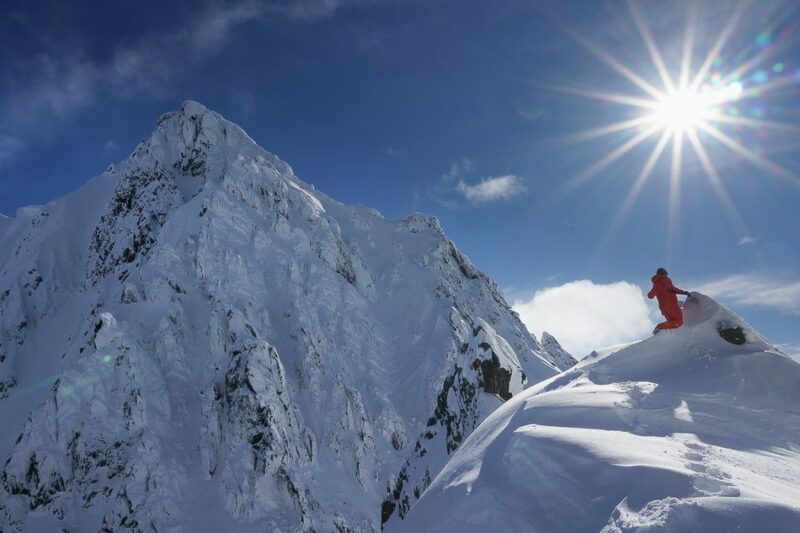 Your mountain guide is experienced guiding in the area and knows where to find the best possible snow conditions for your ski and sail expedition. Our sailboat usually gets booked well in advance so you need to plan ahead! For Ski and Sail trips in Lyngen we only take bookings from private groups. Our home is a comfortable 46-foot Bruce Roberts steel sailing yacht. In total there are 3 cabins for you, 2 double cabins and one single cabin. Best time: Beginning March to end of April. Best time: A group of 4-5 persons is optimal. We only take bookings from private groups on this trip. More reading, guest testimonials, and other useful information in the Ski touring Norway blog category.